When my husband passed away unexpectedly 11 months ago, I had to make so many quick decisions. Where would the funeral be? What type of ceremony? Cremation? It stresses me out just thinking about it now. When it came to deciding on what to do with the ashes, I was exhausted. “Just put him in an urn like everyone does”. It seemed like the least critical decision. So I took my time and pondered. I spoke with my children, friends, and eventually decided on scattering his ashes on an old camping area he loved. He’s at peace now. And so am I. This article is for anyone unsure about what they should do with their loved one’s remains. I’ve listed 40 great ideas, some are traditional while some are quite out there. Take your time and choose something that brings you and your family peace. Some of us like the idea of keeping the ashes at home nearby on mantel or table. It’s quite a cost effective and convenient option. If you decide to move, the container can be transported easily. 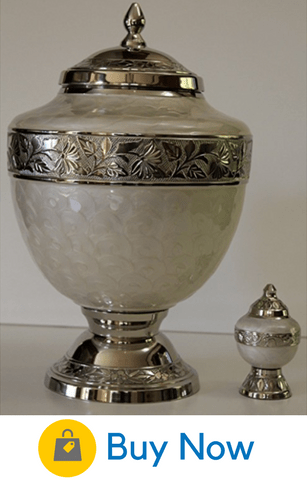 The size, design, and price of an urn can vary quite a bit. I would recommend buying online because it’s cheaper and there’s some to choose from. 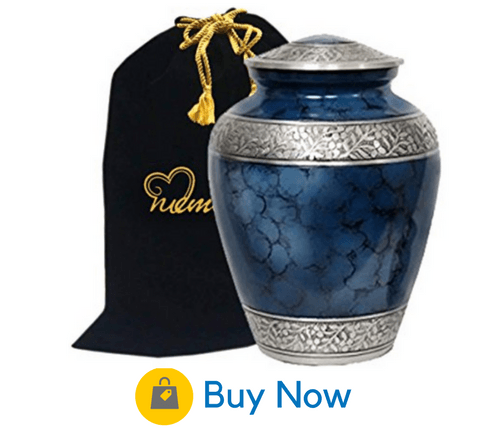 Memorials4u Elite Cloud Blue and Silver Urn: A best seller on Amazon, this handcrafted urn comes highly recommended by happy customers. It’s high quality, very affordable, and can fit the remains of an adult weighing up to 200 lbs. If you want to know more about this urn, check out their online store. 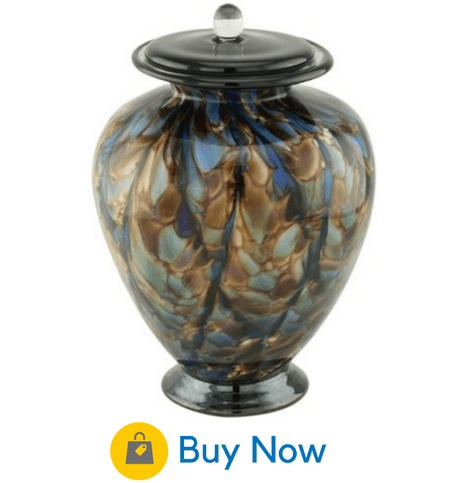 Another best seller, this beautiful urn has the advantage of coming with a small keepsake urn. Both urn are made of sturdy brass and has a elegant pearl white and nickel finish. To buy this urn, check out their online store. 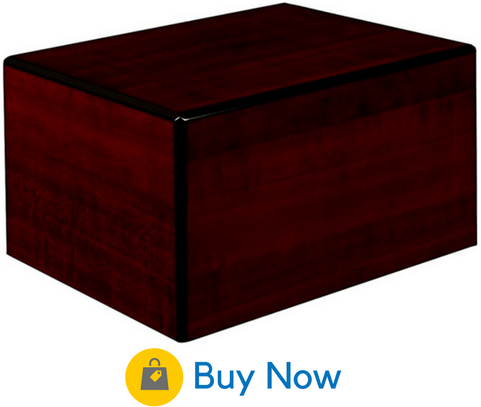 For those who are looking for something more simple and traditional, you might prefer to keep the remains in a wooden cremation box. To find out more about the Chateau Urn, check out their online store. There are so many different types of urns! 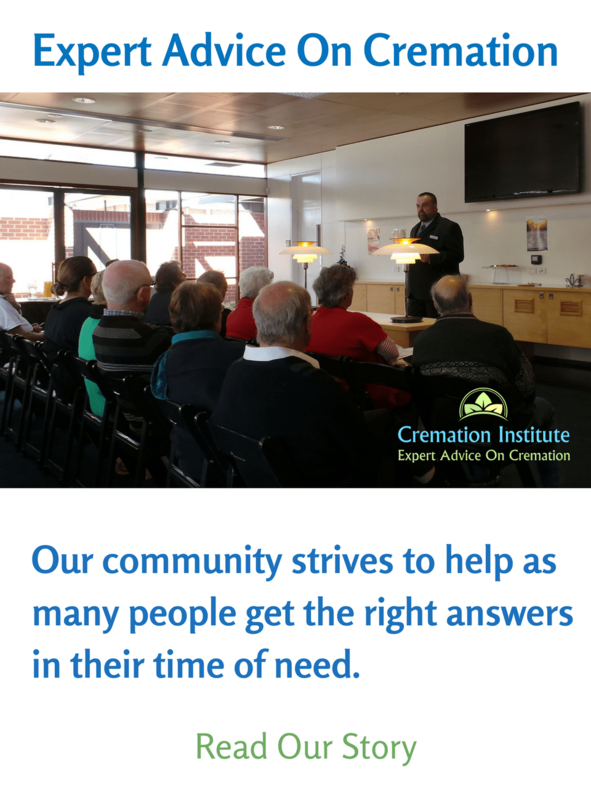 Luckily, the authors at Cremation Institute have made some wonderful guides. Companion Urns: These double urns are used for two people who to be together, or for a very large person. Infant Urns: For the unfortunate parents who have lost a child too soon, have a look at this baby urns guide. Wooden Urns: For those looking for something traditional, a wooden urn would be a great choice. You may decide to go with a traditional option and bury the ashes. Cremation has continually increased, so many cemeteries now have a section specifically for burying the ashes. Of course the plots are much smaller, cost less, making it more economical and environmentally friendly. This is a great option if you’re somewhere in between the traditional burial or cremation decision. Also called cremation niches, a columbarium is an elaborate monument which stores the remains. In most cases, each alcove is large enough to hold the remains, and sometimes a few small keepsakes that belonged to the deceased. They are usually located in cemeteries, churches, and funeral homes. 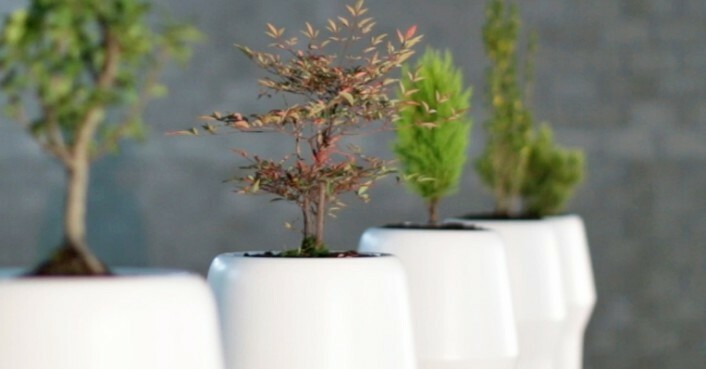 Did you know that you can turn your loved ashes into a tree? Amazing right? They’re called tree urns. Having their ashes nourish and give life to a tree is a gratifying gesture. 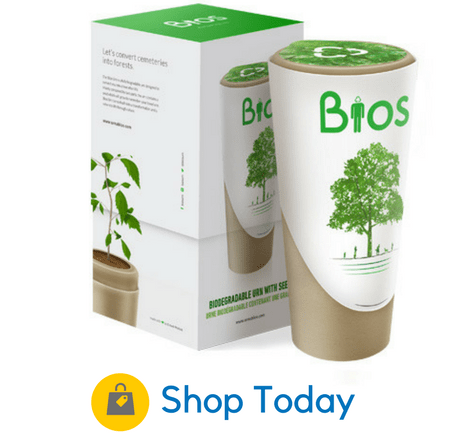 The Bios Urn seems to be the most popular tree urn on the market. Their kit comes with all the necessary ingredients and instructions to grow a tree. If you would like to know more, have a look at their online store. An excellent selection for paying an enduring tribute to your loved one. The ashes are mixed with the paint used to create their portrait. Looking at it, you’ll know that part of him or her is in the artwork. Believe it or not, cremation art is quite a popular way to memorialize your loved one. 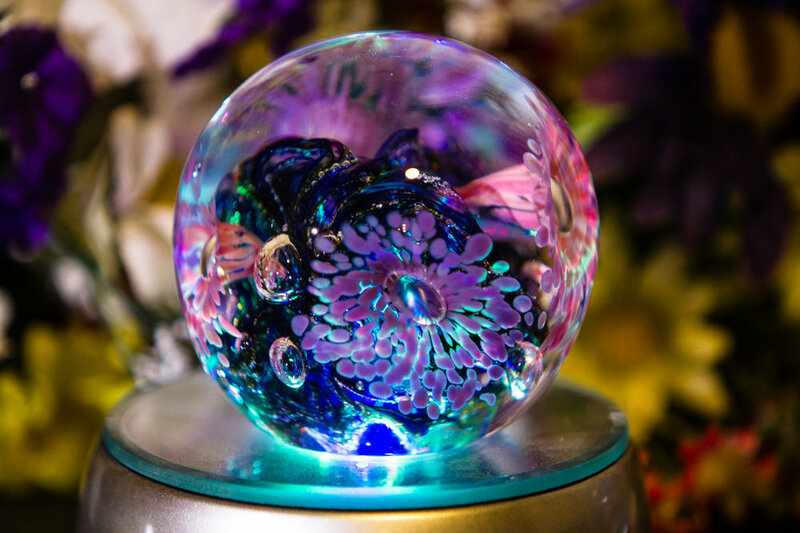 There are a some artists that work with glass and other materials to produce stunning objects. 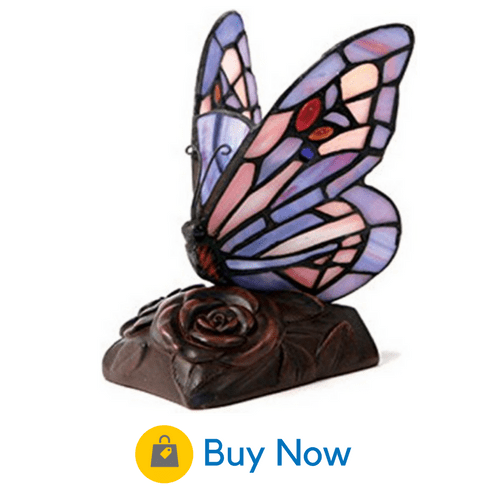 This Butterly Lamp is just one example of the creativity and work that goes into making this type of art. People won’t even realise that this a memorial, rather a beautiful lamp for the home. If you want to take a look, go to their online store for more information. Cremation Art is filled with examples of blown glass pieces. This urn is a stunning example of blown glass art. It’s an artistic and creative take on the tradition cremation urn. Have a look at their store if you want to know more. 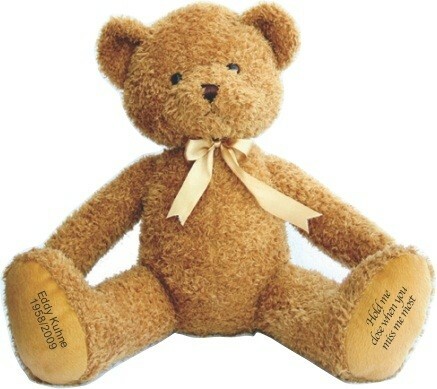 These teddy bears are a bit different than most, they have internal compartments that can hold some of the ashes of your loved one. This may be a bit bizarre and unorthodox to some. On the other hand, snuggling and hugging a teddy bear that actually contains part of the person you loved could instead be quite comforting. This could be the ultimate way of keeping someone close to you. Although an individualistic method, you would literally have your departed with you for eternity in about the closest way possible. A small amount of the ashes are mixed in with the ink that illustrates the person’s name or even their image on your body. They are literally under your skin, but in a good way. There are two ways of combining the ashes with jewelry. You can place a small amount of the cremains into the jewelry, such as a locket. The other way is having the ashes mixed with the actual materials used to construct the jewelry. Then have it made into the piece of jewelry of your choice. Necklaces are popular because you can keep them close to your heart. 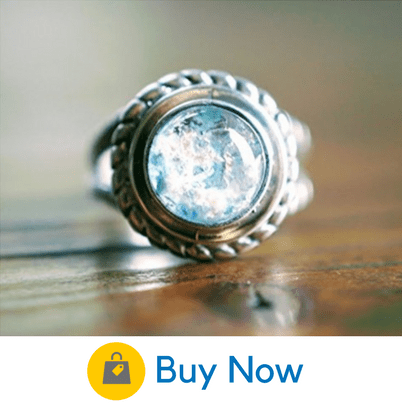 Created by Ann Nicole Preservations, this stunning cremation ring is the combination of ashes and crystal clear glass. Each ring is a carefully handmade and are a variety of colors are available. To learn more about the process and to buy, go to their online store. 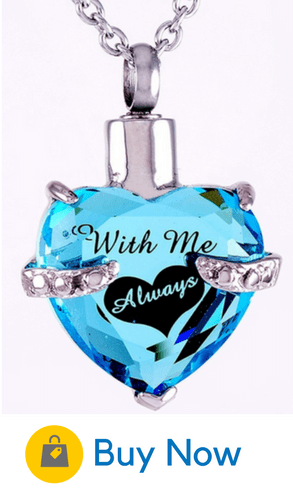 This is a lovely stainless steel pendant with delicate blue rhinestone. 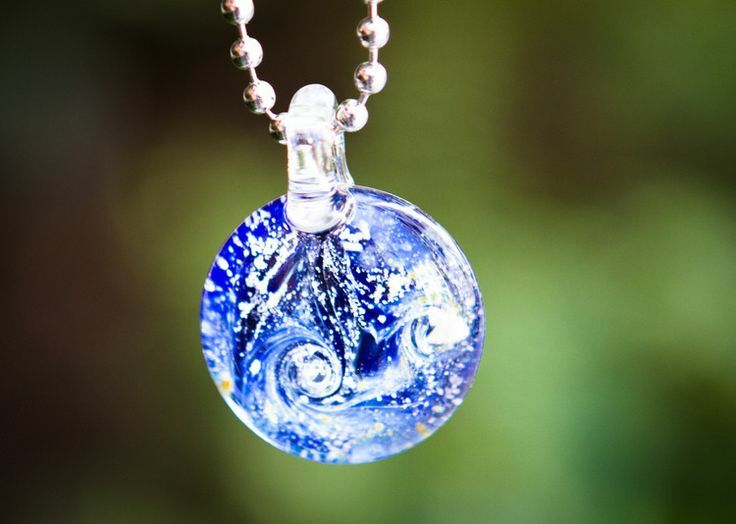 It can be worn as a necklace or placed in a special place at home. Only a tiny portion of ashes may be included in the necklace. For more information, have a look at their store online. 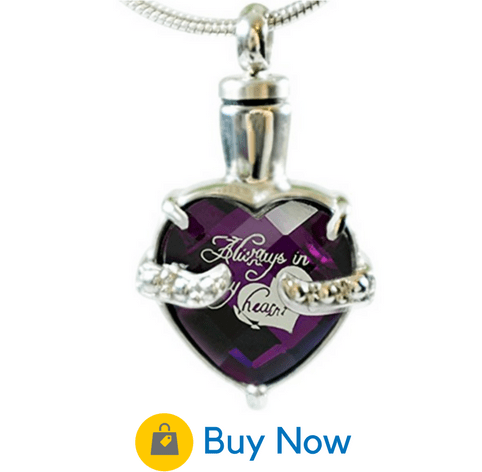 Beautifully inscribed with the quote “Always in my heart”, this is a stunning purple glass heart pendant. The setting and the 18-inch chain are both crafted of scratch-resistant stainless steel. The necklace comes with a velvet bag as a suitably elegant storage space. For me details, go to their Amazon store. It is sometimes thought of as a spiritual sentiment. It’s a way of setting your loved one free to become one with nature. Below are only a few ideas you might consider. This is a very popular option for a cremation ceremony, where family and friends can get together to pay their last respects. There are actually boat companies that specialise in this type of ceremony. 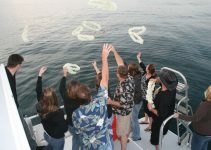 For more information about this type of ceremony, you can read our scattering ashes at sea guide. 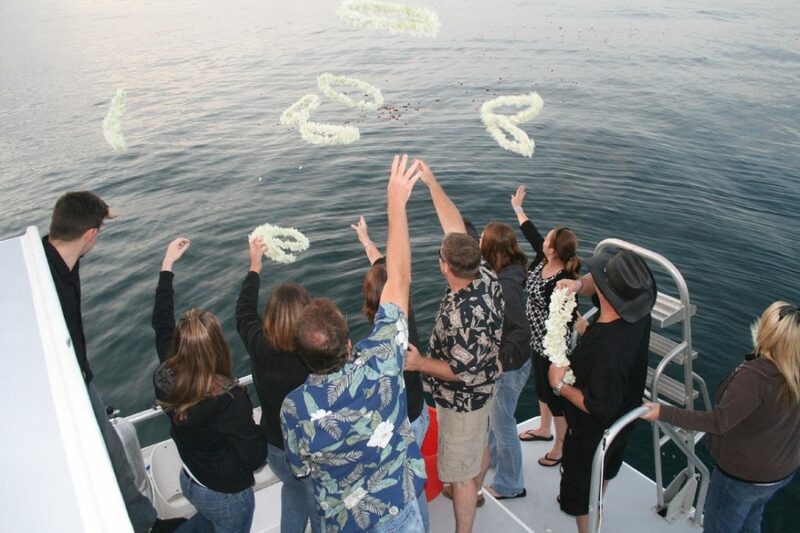 If a boat ceremony is not your thing, you can still scatter in most bodies of water. Just be sure to check the rules for scattering ashes in you area before. 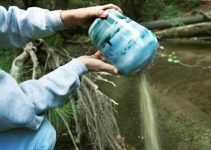 If you’re scattering in water, be sure to use a biodegradable urn for water. 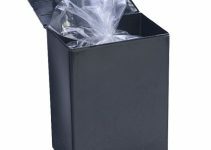 These urns will make sure the whole process goes smoothly and that you don’t end up harming the environment. A beautiful resting place for anyone who loved being outdoors in nature. They do have a few guidelines though which you’ll need to check first. But it’s worth the hassle of a little paperwork, in order to place the ashes amid the amazing beauty of a protected and natural environment. 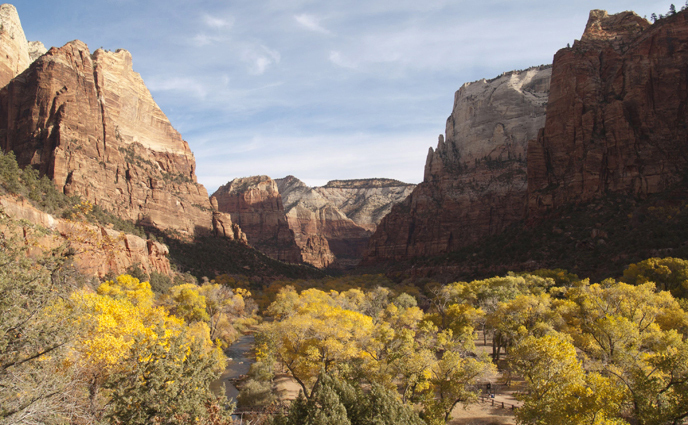 The National Park Service has many parks listed on their website including their stipulations. What would be more appropriate for the adventurous and free spirited person? 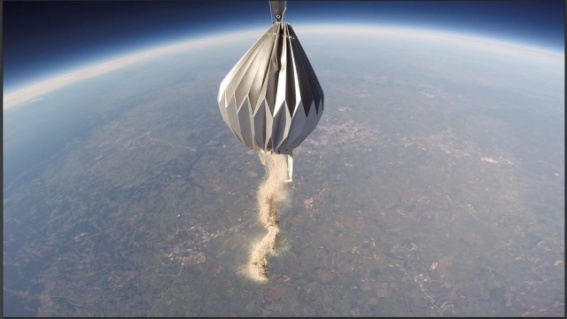 Imagine how he or she would love having their ashes scattered while free-falling from two miles in the heavens. 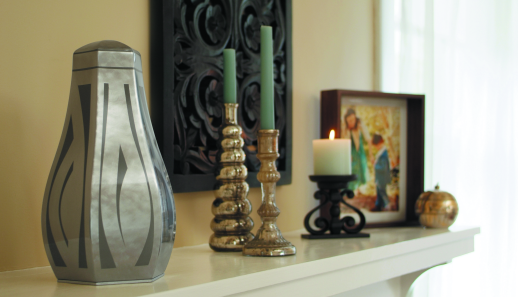 If you love flowers or candles, a vase urn would be a lovely idea for the cremains. They are made with a compartment in the bottom to place the ashes. You then place the candle or flowers on the top. Your loved one will always have fresh flowers and a shining light. What girl doesn’t love diamonds? These are made using conditions that mimic the way the earth makes them-with extreme heat and pressure. They typically turn out a bluish color, due to boron, which is in bones. Leave it solitary or have it crafted into a beautiful piece of jewelry. Interested? 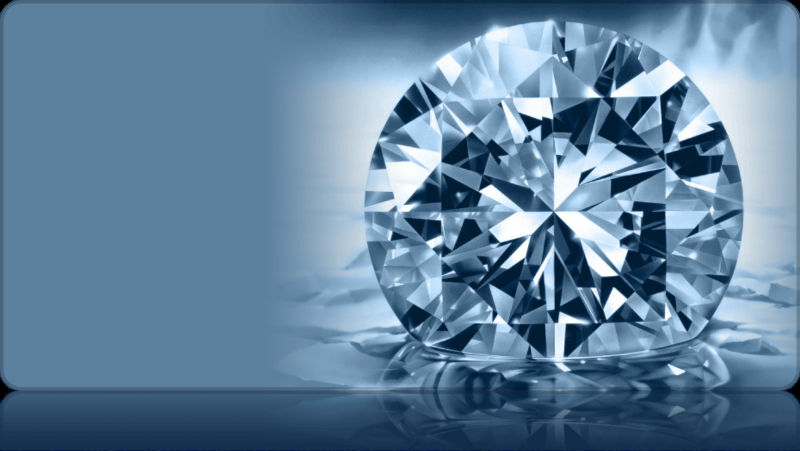 Check out our Cremation Diamonds Guide. Amazingly, approximately 240 pencils can be manufactured from a cremated body’s carbon. Each one is stamped or engraved with the deceased person’s name and come enclosed in an attractive box. You can only remove one pencil at a time, which is sharpened when you insert it back into the box. Eventually the box containing the shavings, becomes the urn. If you fancy burying your loved one in the same manner as their ancient ancestors, you should check out Sacred Stones located in Bedfordshire, England. They have created a momentous site for a final resting space. It basically contains columbariums that are like no other, which replicate the ancient burial sites of our ancestors. 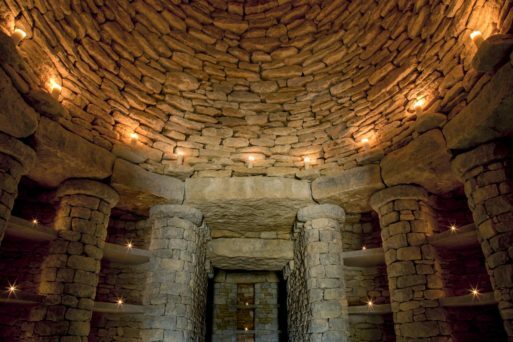 This tranquil underground location is constructed with walls of limestone and huge stones and is lit throughout by candles. It would be difficult to find a more captivating and serene location to spend eternity. There are more locations under construction and others are planned for the future. Commonly referred to as aerial scattering, it’s becoming a popular method. It provides a means of widespread scattering over a specific location chosen by the deceased or the family. 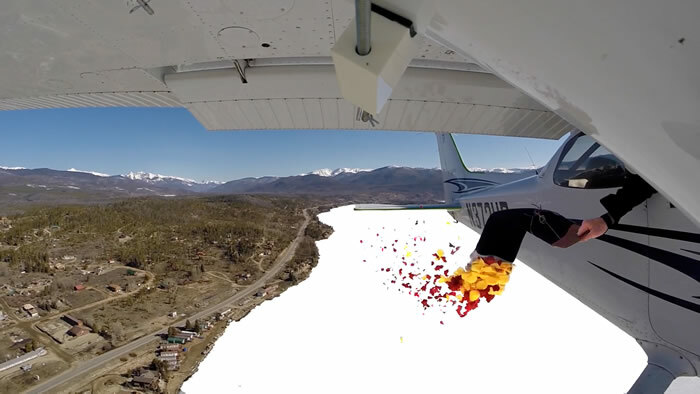 Most pilots who specialize in aerial scattering have an apparatus attached to the plane, which efficiently spreads the ashes. Your loved one’s passing is not only a time of grief, but also a moment to celebrate their life. There’s no better cremation ceremony idea than doing that than with fireworks. Imagine watching their ashes light up the sky in brilliant color as family and friends watch. A great choice for someone who was full of energy and life. For the person who dreamed of being an astronaut, the possibility of going into space is within grasp. And this can happen when they have passed on. There are a couple of companies that are gearing up for send-off. A small amount of the ashes are launched into outer space and then circle the earth for several months. Eventually they will vaporize as they re enter the earth’s atmosphere. Did they love you to the moon and back? 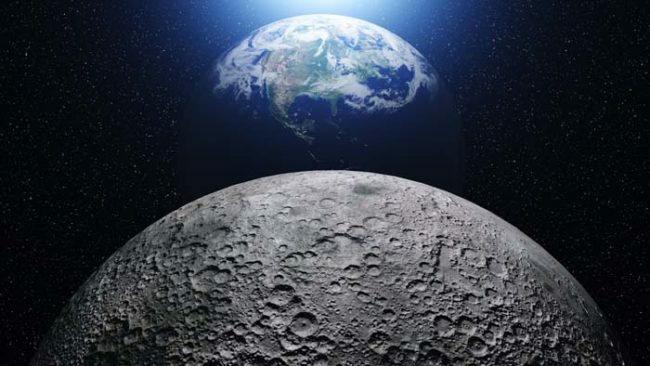 A company named Celestis are sending remains up to the moon. Imagine how you will feel every night when you gaze upward and know that they are actually there. 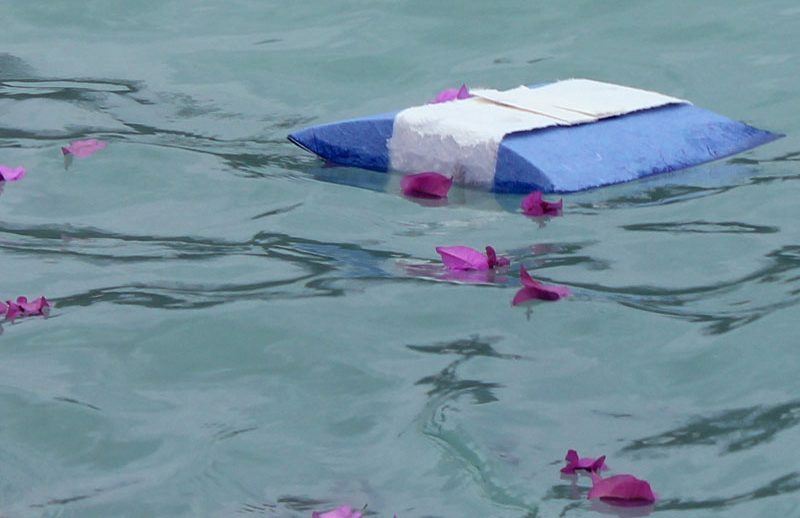 A unique and lovely approach to burying cremains at sea, different than the usual method of pouring them from an urn. A flower of a substantial size is created from a special biodegradable paper with the ashes attached. It is typically released into a lake, river, or in the ocean from a boat. You can watch the lovely flower float atop the water for a while and then gradually sinks as it dissolves. 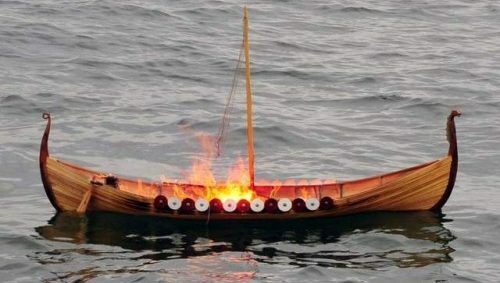 Have you have ever thought that sending a burning ship into the sea with a Viking warrior aboard? You’ll be pleased to learn that it’s definitely a possibility. These ships are replicas of the real thing. Additionally, many people place flowers or items that were special to their Viking on board with them. To be even more authentic, be sure to set sail as the sun sets behind the horizon and have a sip of ale as it floats away. If you consider the previous ideas to be different, they are about to get even more out of the ordinary. Many different concepts still remain that you’ve probably never seen or thought of before now. Some of them are already available for purchase. Others are ideas that people dreamed up for their own ashes, which will no doubt catch on in time. Long gone are the days when your choice of ash containers was limited to urns and boxes. 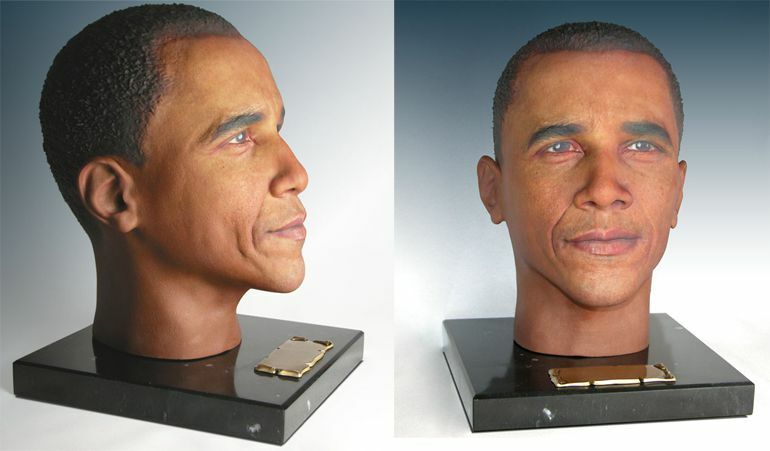 With this 3D technology, your urn is custom made into almost anything you can imagine, including a likeness of the deceased, a celebrity, hats, favorite car, or whatever they loved. An appealing semblance is made from a ceramic or plastic material containing the ashes. Here’s a great idea. Maynard James Keenan, the lead singer of the band Tool, decided to scatter his mother’s remains over his vineyard. He later named one of the wines after her. 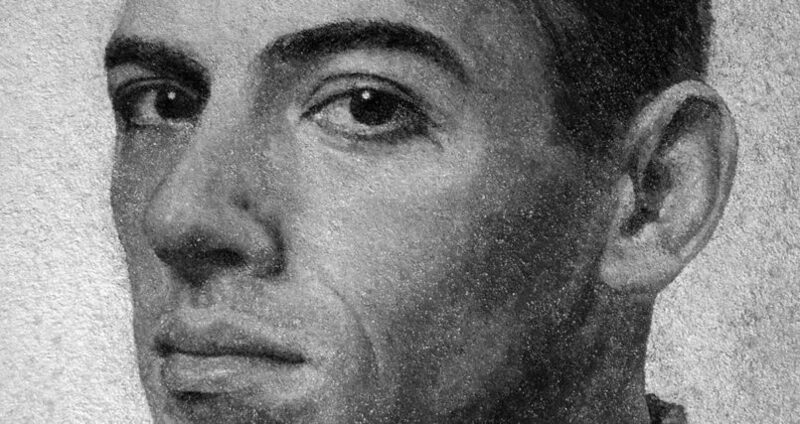 Ed Headrick was an inventor who figured out how to improve the flying ability of an unknown disk toy, from which the Frisbee was born. He left instructions that after his death, his ashes be mixed into the plastic and a batch of Frisbees manufactured for his friends and family. Did your loved one have a particular song or band that they loved? Ashes can now be compressed into a vinyl record, which holds a recording of your choosing. Of course, you’ll have to know someone that still has a record player. Did they love to snorkel or scuba dive among the beautiful coral reefs? Now they can become part of those reefs and spend eternity beneath the ocean water they loved so much. The ashes are mixed into cement that is molded into a design, which replicates the reefs. In addition, it becomes a habitat for many species of marine life, replacing the ones that have been damaged or destroyed. Was someone you know an avid hunter? What better way to memorialize him than with a box of ammunition containing a bit of his ashes. Maybe you could finally snag that big buck with one of his unique bullets. What if you could wake up each morning and have your morning coffee as the sun along with your loved one shines through a beautiful stained glass window. That is literally possible by adding their ashes to the glass as it’s created. You may find some of these unusual, but maybe the deceased was unique. Most of these next urns reflect how he or she lived. Another one for those who loved the ocean. 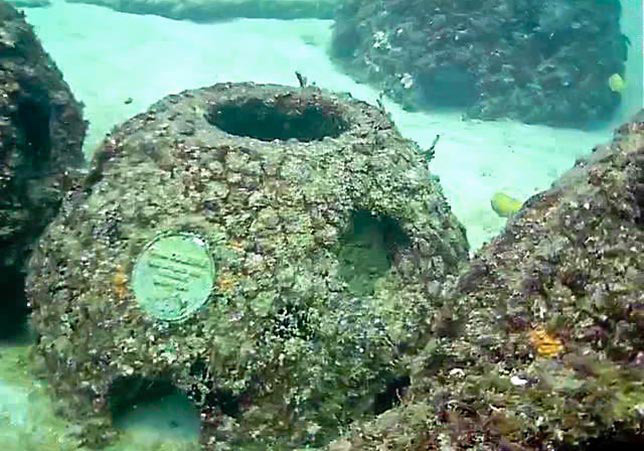 In a time capsule, they will rest on the ocean floor for eternity. This is a charming urn, which will hold not only the ashes, but also some of the person’s mementoes. How fitting would it be for a former military officer to be buried with his medals or a ball player with his glove. 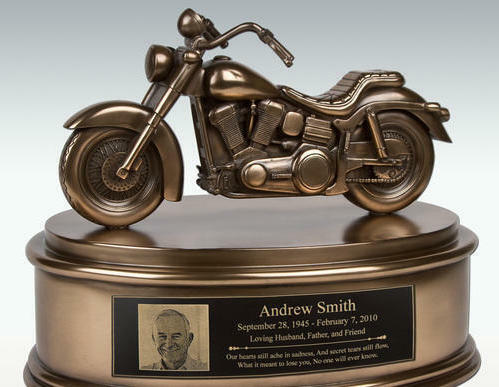 If they a biker, there are plenty of motorcycle related urns out there. If that’s too tame for you, here’s another idea. Laying him to rest in peace in his bike’s gas tank may be the perfect urn, especially if it has a nice custom paint job. He’ll be remembered for the way he lived, with hair blowing in the wind. How about a mechanic or someone good with their hands. 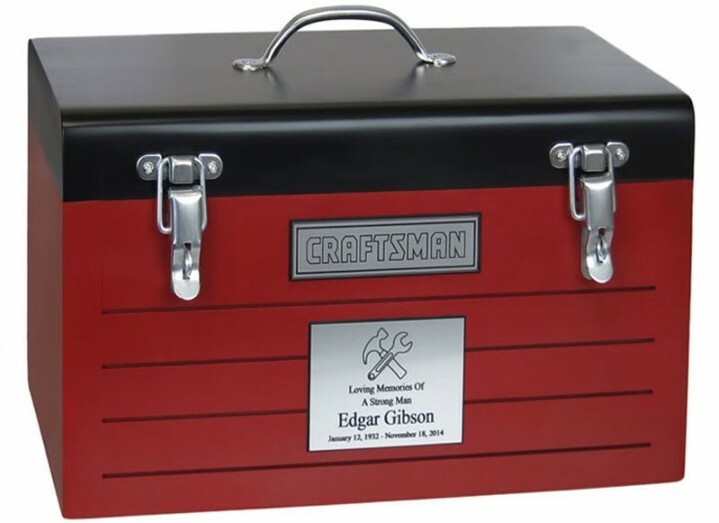 He most likely loved his toolbox and would be pleased to know his ashes can be contained in one. A stunning hourglass sitting on the mantel would be a wonderful way of displaying your loved one’s ashes. 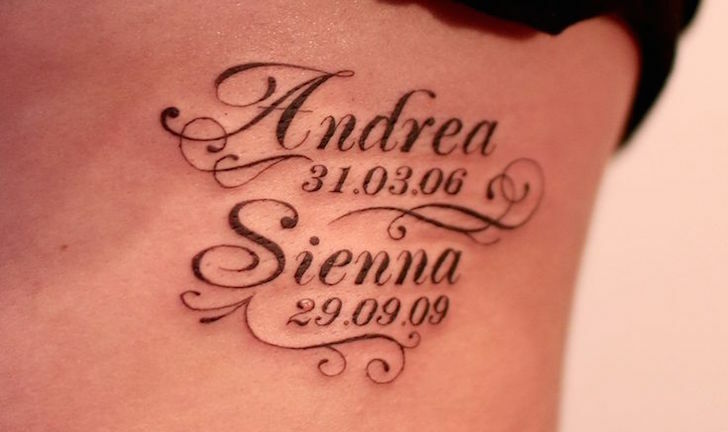 It will remind the family to live their life to the fullest with the time they have. They will also reminisce about the happy times they spent with their departed. 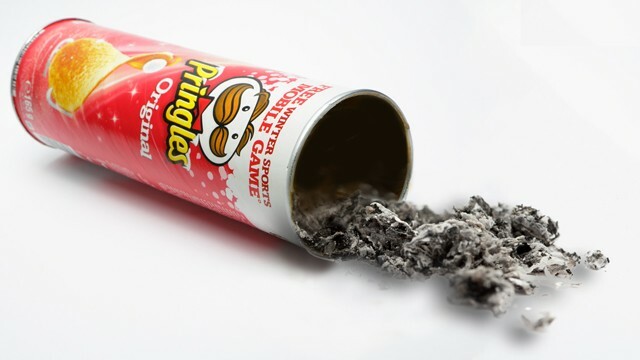 Fredric J. Baur, the inventor of Pringles Potato Chips, requested that his cremains be kept in a Pringles can. So if you’re a Pringles lover or you have a very low budget- if it’s good enough for Fredric, then why not? 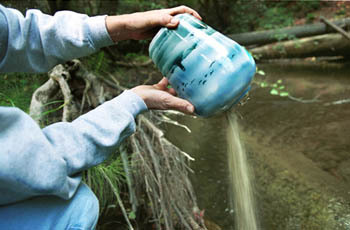 An Eco urn is typically used for burying cremated remains. They are constructed with organic materials, which easily breaks down in soil. Ecopod makes one that resembles a large acorn. It’s made from molded Kraft paper and has a secure lid that makes it also great for displaying. You no longer need to worry about forgetting what they looked like over time. This urn will remind you every day. The urn is created from picture and facial recognition software to look just like your loved one. A little creepy? Well, yes. A unique idea? Definitely yes. You can purchase one of these, but wouldn’t it be great to make it yourself? Papier mâché is a popular craft and easy to learn. It an opportunity to design and create an individualistic representation of a loved one. Perfect if they were into hippies and shabby chic. These beautiful urns are crafted with biodegradable materials in the shape of a seashell, which contain the cremains. It can be buried, but they are usually placed into a body of water where it floats for approximately five minutes or longer. It then begins to sink while gradually releasing the ashes. We put them in a Pringles can, so why wouldn’t we put cremains in a pizza box. If you love pizza and who doesn’t, why not spend eternity in a pizza box? Just make sure everyone knows what’s really in the box. While these ideas are intended for people, there’s no reason you couldn’t use them after cremating a pet. 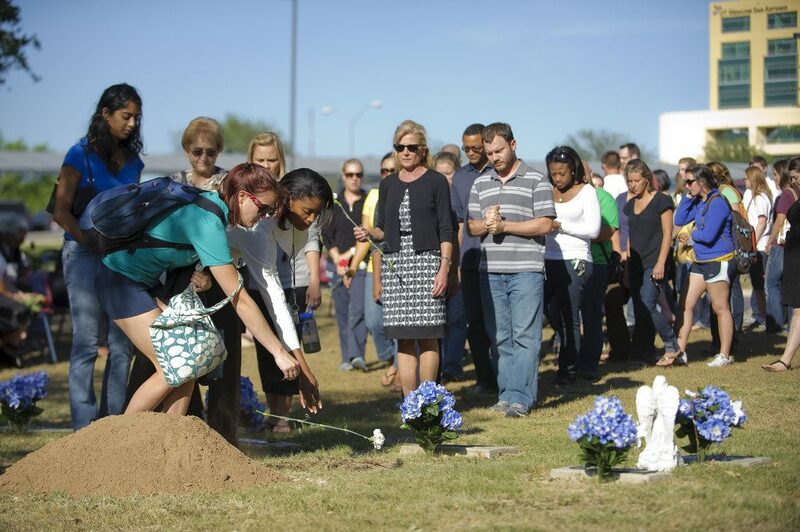 Pets like dogs or cats become part of the family, and so paying tribute to their life is important. There you have it, 40 examples of beautiful, funny, crazy, and even creepy things you can do with your ashes. If by chance you can’t find one out of these, there’s no reason you can’t come up with your own ideas. Tell me what idea you like. I love the idea of the reef memorial and I found this company on the west coast called Living Reef Memorial. It would have been helpful to have that information in your article. Thank you. I’d like my ashes to be mixed into a flush plaque but don’t know what kind of plaque materials ashes could be mixed with any ideas? Where would you like his final resting place to be? I took my husband’s ashes to a steam railway where we often went for days out. They let me ride on the footplate with a friend on one of the locos and I put the ashes on the fire. I was able to blow the train whistle when it was done. I kept a few of the ashes back and had a special pot made by a wood turner. It was made from wood from the grounds of one of our special places. Recently lost a friend who loved to ride his motorcycle with his brothers.. I searched and searched for a st. Columbanus (patron saint of motorcyclists), or even a st Christopher medal with a place for ashes so that his brothers could all have something to take with them when they rode. Any idea where I can find something like this? It would really mean a lot to them. 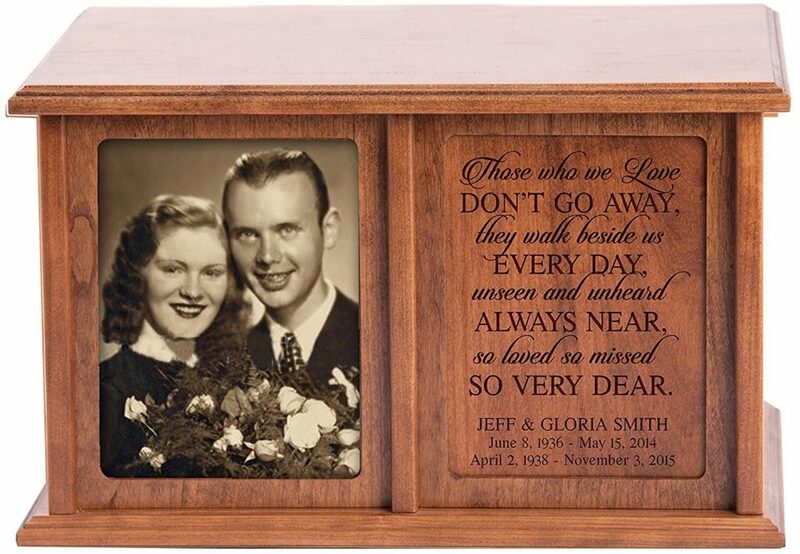 I was surprised to read that cremation art is a popular way to memorialize your loved one. It makes sense that this would be popular because you can beautifully display this in your home. My husband is getting pretty old, and I don’t see him living too much longer. I am going to ask if he would rather be cremated or buried! I’ll start looking for a funeral home to help me with this. I spent years fighting wildland forest fires. I still cherish the memories, and thought how cool it would be to have my ashes mixed with a load of fire retardant and dropped by plane on a going wild fire. My loved ones could then, over the years, watch the rebirth of the forest after the devastating event, and think about me.